Purchasing a home can be a difficult decision to any home buyer. Additional information acquired from the home inspection and seller’s disclosure will give the expectant buyer or seller a more detailed assessment of the properties strengths and weaknesses. This information can give the client peace of mind, knowledge and confidence to make informed decisions when purchasing or selling a home. Our objective at A CLOSER LOOK INSPECTIONS, LLC is to provide buyers and sellers with exceptional inspection services at fair and reasonable prices. 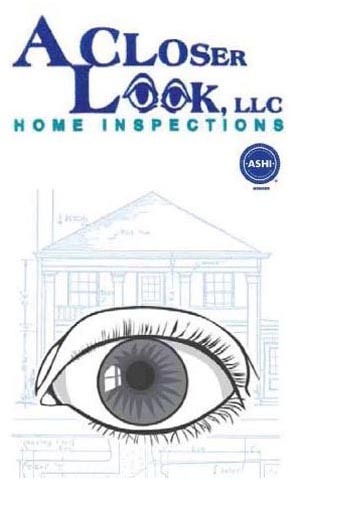 We work hard to do a great job on all Charleston home inspections! 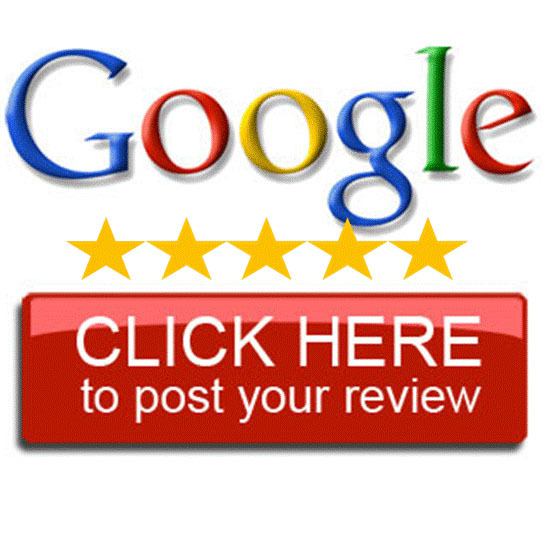 You have our Personal Guarantee to give the property we inspect for you, the best services we can offer! We are willing to go the extra yard for you! ASK ABOUT $35.00-$100.00 OFF A COMPLETE INSPECTION. Our objective at A CLOSER LOOK INSPECTIONS, LLC is to provide buyers and sellers with quality inspection services at fair and reasonable prices. We offer the prospective home buyer or seller unbiased 3rd party opinions covering structural integrity as well as the function of all major systems within the home. Each home is inspected with the same care and diligence as if it was our investment at stake. 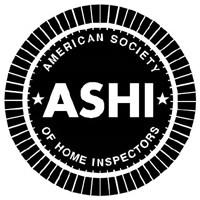 A Closer Look Home Inspection LLC would like to provide you a Virtual Home Inspection Tour, created by the American Society of Home Inspectors.